This type of roofing is primarily composed of asphalt shingles. These shingles are combined with fiber mat or fiberglass and coated with the minerals. People select this kind of roofing due to its greater availability in different colors and styles. South Bend Roof Repairs specializes in all round shingle roofing repair, installation and maintenance services. We cater to all your shingle roofing needs and never stop until the job done provides absolute satisfaction. You can hear directly from us as per convenience by giving a call. 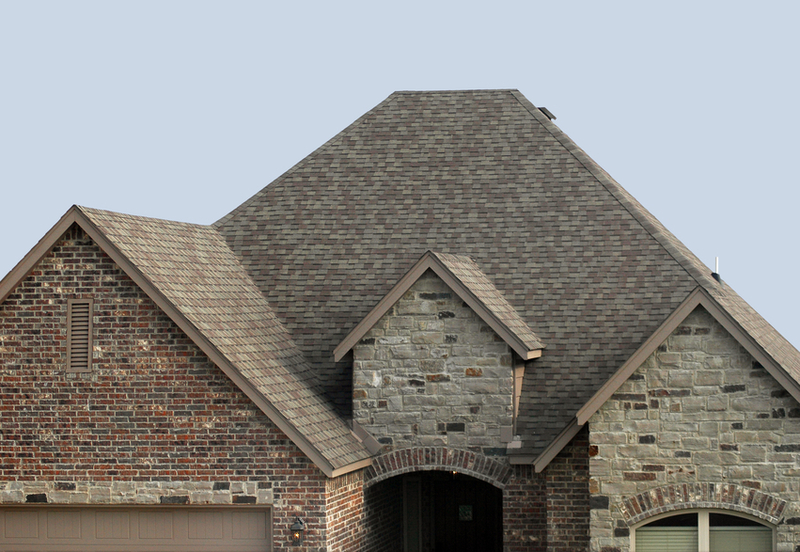 We make sure you make an informed decision by discussing all your shingle roofing needs. Our team of shingle roof experts is trained to deliver top quality care for residential and commercial buildings. They adhere to high quality and safety standards ensuring their service stood the test of time. Our extensive survey and inspection helps us explore the best possible repair and installation options after a thorough assessment. Irrespective of the property being a house or school building, we have experts to make sure you’re paying the right amount. They have the experience of dealing with different aspects of the shingle roofing work. A roof is usually subject to wear and tear after constant use for several years. It ensures the toughest of atmospheric and weather conditions. Be it rain, storm or fire, even the best made roofing systems can be damaged. South Bend Roof Repairs is a one stop solution for the shingle roofing needs of clients. You are free to give us a call for even a free estimate to let you explore the possible options. No job is too big or too small for us and we’re always at your side whenever you need us. Whether it’s an emergency leak or appearance issues, we are only a call away. Our job is to keep the client’s shingle roof in top condition with the vast selection of services. We can handle residential and commercial properties of different shape and sizes. Our trained and experienced professionals provide personal distinguished attention throughout the phases of repair, installation and maintenance. Their experience guides them to deal with the most challenging issues of shingles roofing. After conducting a thorough inspection and assessment, a full report along with recommendations are provided to client. There is no dearth of flat roofing companies and with so many choices; it is significant to confide in people who are carrying out the work. Whether its leak, replacement, minor patch up or permanent removal, we’re here to help. With a competitive pricing policy, we offer free unbiased advice and no obligation quote. You are welcome to check out the kind of work we’ve done so far. We can answer all the queries, questions and comments of our clients who are considering our services. Irrespective of domestic, industrial and commercial roofing, South Bend Roof Repairs strives to meet the highest quality standards. Our trained experts can handle all kinds of shingles roofing issues without any hassle. We are a good choice to take care of your valuable asset and investment – shingles roofing.